Dr. Guillen is a biochemist with more than 10 years of experience in interdisciplinary biomedical research. 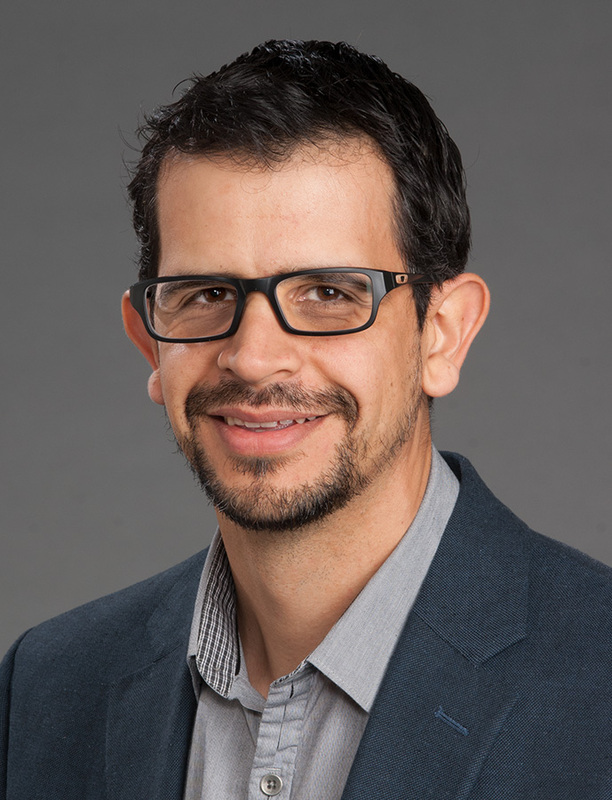 Dr. Guillen’s training encompasses biochemistry, molecular biology, genomics, pharmacology, immunohistochemistry, and cancer research; he gained research experience in both industrial and academic settings. Dr. Guillen joined Wake Forest in the summer of 2017. His current focus is on technology development, particularly on designing tools to study DNA-protein interactions. He was major contributor to the development of a groundbreaking novel tool to study these interactions, named Hybridization Capture of Chromatin-Associated Proteins for Proteomics (HyCCAPP). 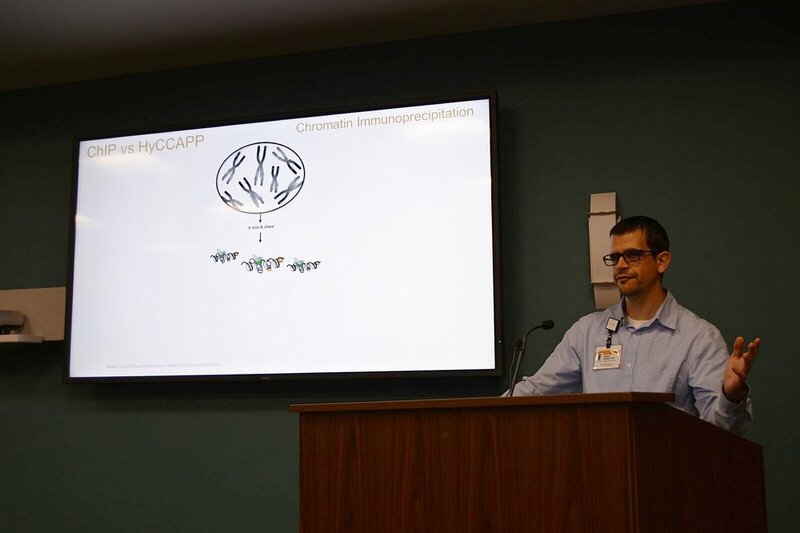 Dr. Guillen is interested in applying the HyCCAPP technology to study transcription regulation and the effect of promoter variants on protein binding, especially at loci that lead to changes in gene expression and increased disease risk. He conducts his studies as part of the research group led by Dr. Michael Olivier. Genetic analyses of families with hearing loss. We have developed a novel technology for the unbiased analysis of DNA-protein interactions. Using short oligonucleotides on lysates of unaltered yeast cells, we have been able to isolate specific genomic regions by hybridization capture, which are then analyzed by mass spectrometry to identify DNA-bound proteins. Our method successfully targets both multi-copy and single-copy loci. The potential of this technology cannot be overstated since it allows the study of gene expression regulation in a novel way, by identifying the complete protein machinery interacting with the promoter region of genes or individual enhancer elements. This represents a tool that can be used without prior knowledge of specific DNA-binding proteins (in contrast to ChIP), and cells or tissues do not need to be engineered (in contrast to alternative technologies). We are now applying this technology to mammalian cell lines. 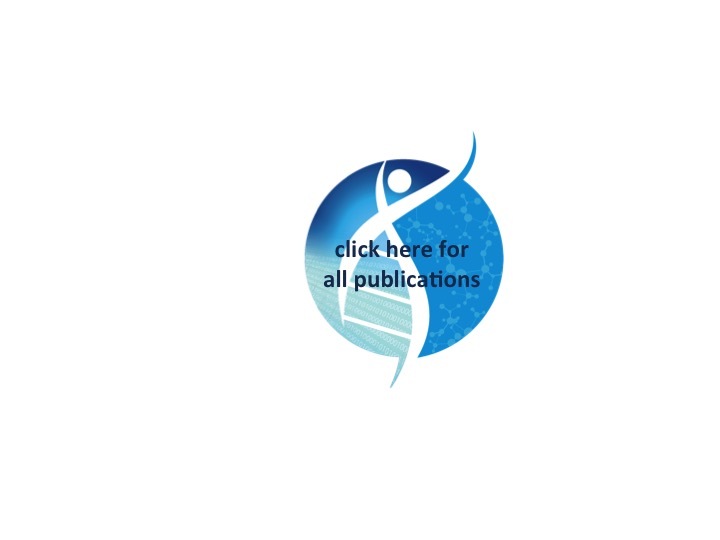 Some of our projects related to this technology focus on promoter methylation regulation in lung cancer, miRNA expression, and variants effects within stress response elements on protein binding. Our lab is simultaneously developing array-based tools to better study DNA-protein interactions. In collaboration with the Department of Otolaryngology at the Medical College of Wisconsin, we are performing genetic analyses of families with children suffering from hearing loss. We are identifying novel variants that show strong association with nonsyndromic sensorineural hearing loss.